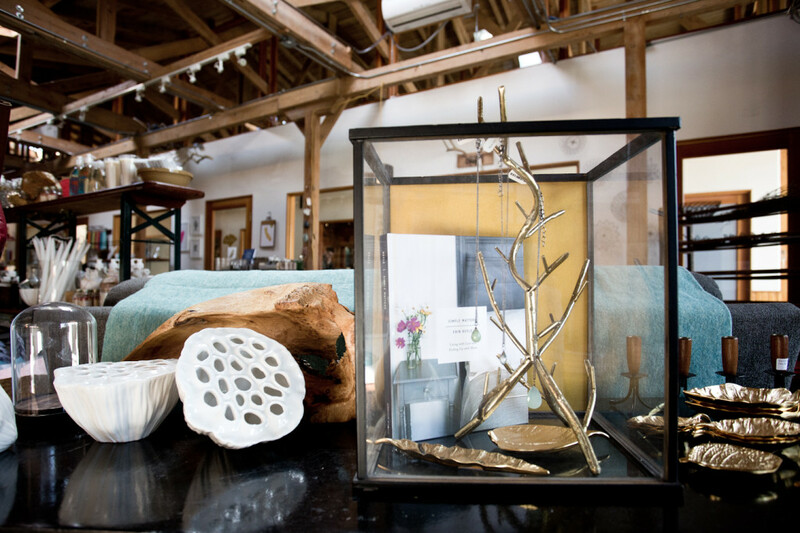 Gold Leaf is a place where you will find objects of beauty. We believe that the smallest everyday items can bring joy to your life. We are inspired by the concept of Zakka, a Japanese and Scandinavian movement that elevates/highlights/honors/encompasses the simple things that improve your home and life. We take our cues from nature and love paper, wood, cotton, linen, and ceramics.